4321 S. Cherry Lane Spokane, WA 99223 : Spruced Up & Re-Listed! 4321 S. Cherry Lane -You may have noticed that we previously had this home listed. The owner spruced up the inside and made it even better and now it is back on the market and ready to sell! 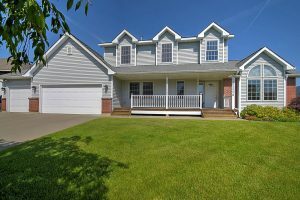 Beautifully maintained 2 story home in a great South Hill community. 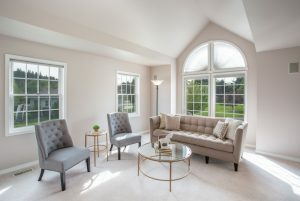 Large formal family room with vaulted ceilings. 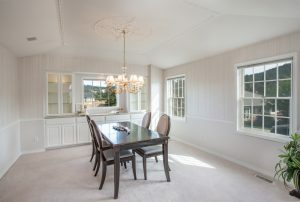 Large formal dining with built-in cabinets. 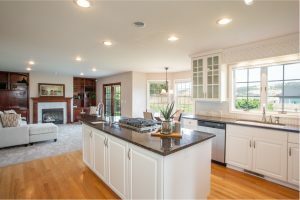 Spacious kitchen with large island and grill top is open to informal family room (new carpet). Office/bedroom (new carpet), laundry and powder room on main level. Huge master suite featuring a jetted tub, double sinks, and walk in closet.Three massive bedrooms and 2nd bath on 2nd floor. 3 car oversized garage. Spacious fenced backyard. Must See family home!